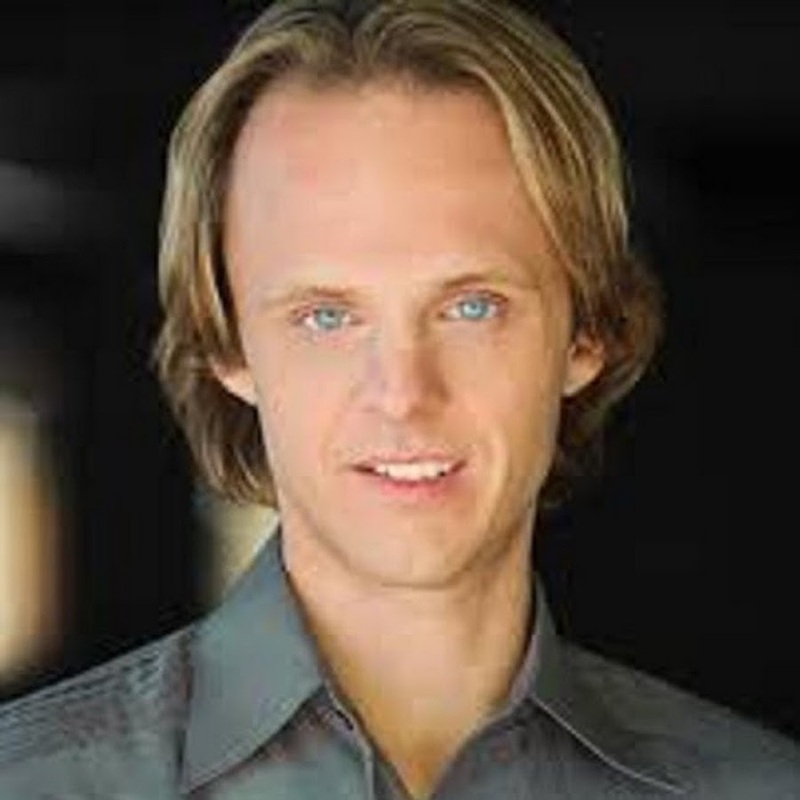 Author, lecturer, and researcher of ancient civilizations, David Wilcock, joins Jimmy Church (email), filling in for George, for a discussion on recent discoveries indicating Antarctica may have been Atlantis, and that an ancient ET race have finally allowed the US to excavate new Pre-Adamite archeological sites under the Antarctic ice. Followed by Open Lines in the latter half. David Wilcock on Coast to Coast Radio tonight! Topic: Latest briefings on Ancient Civilization in Antarctica, Space Ships and much more under the ice! Tune in as David gives you a summary of the Intel that will soon be released in Endgame III.